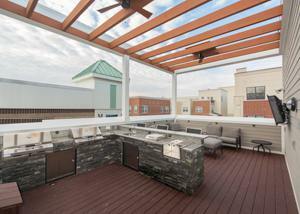 The first premiere downtown Bloomington location featuring exclusively studio and 1 bedroom apartments. Studio 531 apartment features an incredible open air Sky Lounge on the top floor. Fire up one of the grills, turn on the TV and check out the pool below! 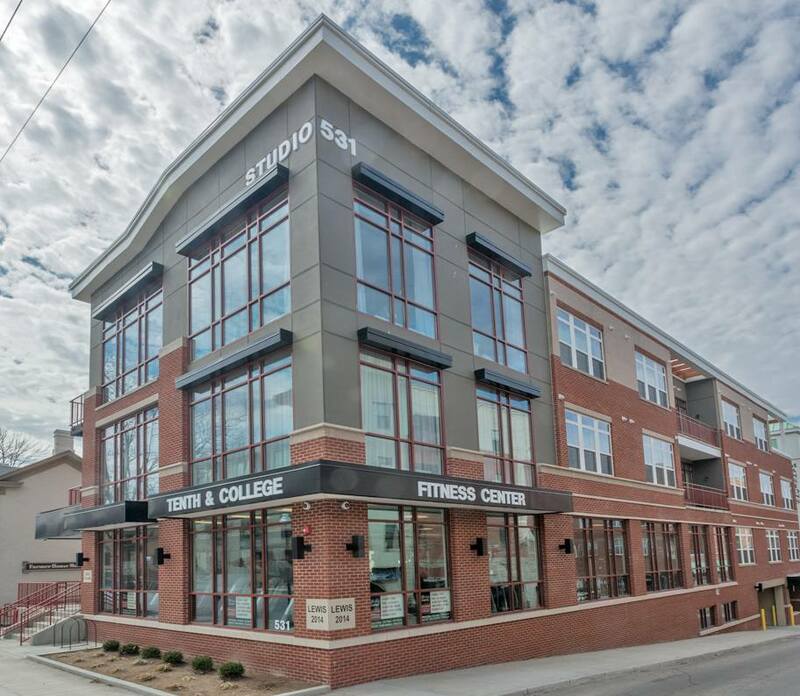 All apartments come standard with 10′ ceilings, appliances, microwave, a washer/dryer, secure entry and access to a state of the art fitness center.